KARACHI: The Muttahida Qaumi Movement-Pakistan (MQM-P) has rejected the election results in urban Sindh and Karachi, claiming that the rigging which took place in the polls was unprecedented in the history of the country. 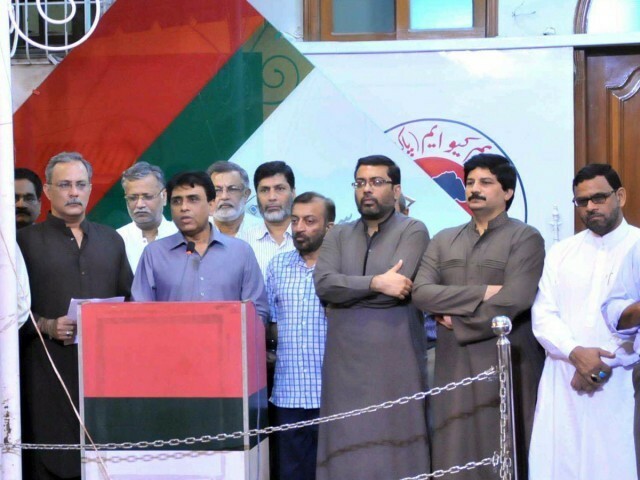 Addressing a press conference along with other party leaders on Thursday, MQM-P Convener Dr Khalid Maqbool Siddiqui said the rigging was done after the polling process. He claimed that votes cast by voters were replaced after the polling so that a recount would give the same results if the elections were challenged. 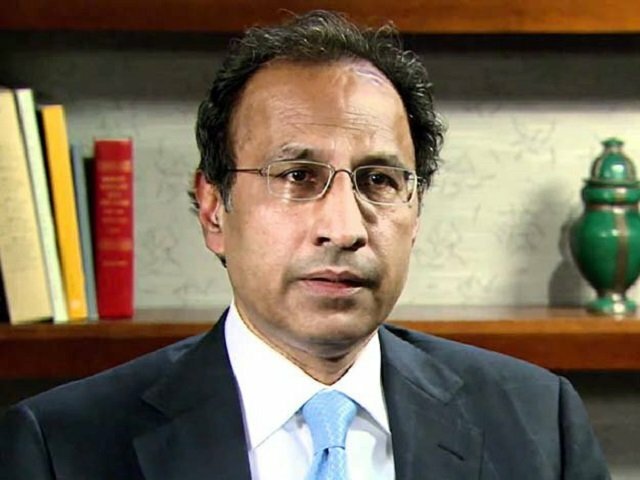 Pre-poll rigging was carried out first through engineered census results and flawed delimitation to harm the MQM-P in Karachi, Dr Siddiqui said, adding that later the elections were rigged by replacing votes in ballot boxes after ousting polling agents from polling booths. He also alleged that election staff did not provide copies of Form 45 to polling agents. Faisal Subzwari claimed that in all the previous elections, political parties were involved in rigging but this time around it was the Election Commission of Pakistan that had rigged the polls. Dr Siddiqui demanded the resignation of the Chief Election Commissioner for having failed to conduct transparent polls. The MQM-P convener said all the major political parties across Pakistan had similar complaints and rejected the results. 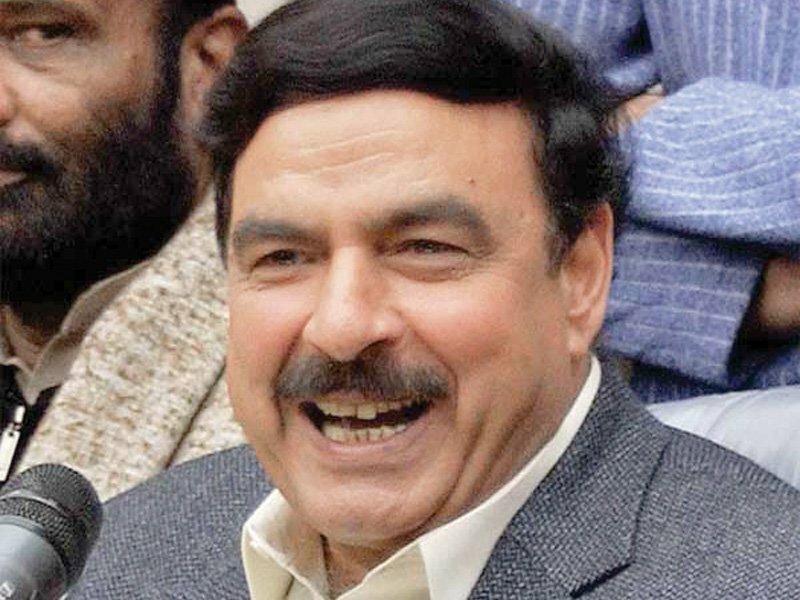 He, however, congratulated Pakistan Tehreek-e-Insaf Chairperson Imran Khan for winning the polls. We respect the PTI mandate but the PTI should also respect our mandate, he said. Dr Siddiqui also paid tribute to the people of Karachi for coming out in large numbers to participate in the elections and casting their votes in record numbers in the MQM-P’s favour. Muhajirs were being targeted and they were facing prejudice, the MQM-P convener said. He announced that the party would soon announce its course of action. It has also been revealed that Pakistan Muslim League-Nawaz head Shehbaz Sharif and Dr Siddiqui are in contact for a joint strategy regarding rigging allegations. Shehbaz also reportedly invited the MQM-P convener to an all-parties conference, to which Dr Siddiqui told him that he would consult the party before accepting the invitation. Pak Sarzameen Party (PSP) Senior Vice-Chairperson Dr Sagheer Ahmed also reiterated the rigging allegations. 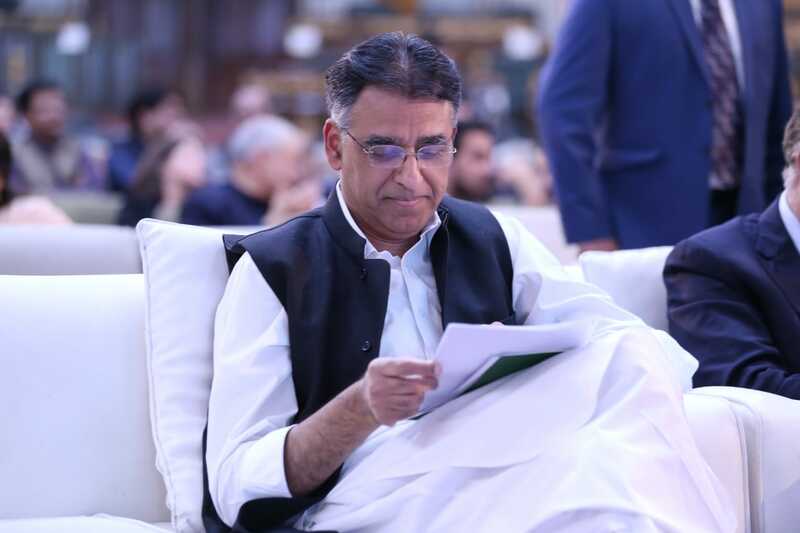 Addressing a press conference at Pakistan House, he claimed that the Election Commission of Pakistan (ECP) had torn apart the Constitution by holding farcical polls and it was patting its own back. Children are taught since childhood that casting vote is their national responsibility, the PSP leader said. He added that voters fulfilled their responsibility on July 25 but it went in vain due to the ECP. Dr Ahmed thanked people for appreciating the PSP for its manifesto. He also paid tribute to the party workers across the country for building a party infrastructure despite lack of resources in a short span of time. He claimed that the PSP workers played an instrumental role under the leadership of Mustafa Kamal and Anis Kaimkhani in eliminating fear from the city. The PSP leader also alleged that the party camps were removed from many polling stations despite that they had been placed at the required distance from stations, whereas, camps of other parties were allowed even as near as 100 metres away from the polling stations. He went on to claim that some stations were even not provided with stamps and election staff resorted to several delaying tactics. He claimed the polling agents of the PSP were harassed at multiple polling stations and they were expelled from booths when the count began. How can the votes be counted in the absence of polling agents, he asked, adding that the whole polling process becomes controversial if ballot boxes are removed even from a moment from the eyes of polling agents. Dr Ahmed also charged the ECP with designating such buildings as polling stations that lacked basic facilities. According to the ECP rules, whoever enters a polling station within the polling time has the right to vote, the PSP leader said, adding that many such building were made polling stations that did not have a compound so that no polling could be conducted after the polling time. Almost all political parties who participated in the elections in Sindh complained of rigging during the polling and especially after the conclusion of the voting process. 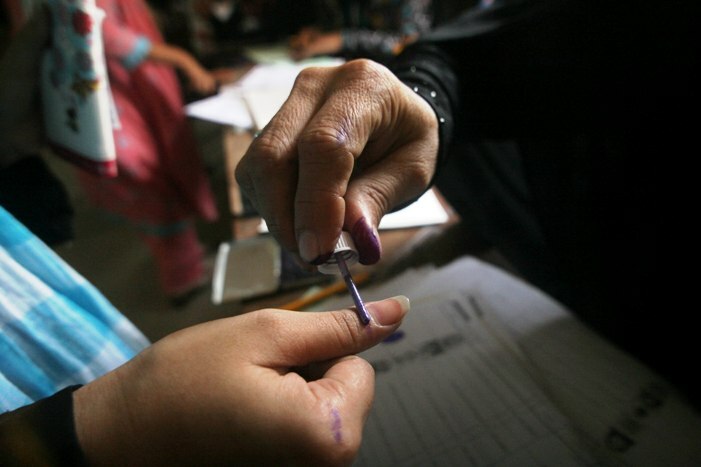 The Pakistan Peoples Party, Grand Democratic Alliance, Pak Sarzameen Party, Muttahida Majlis-e-Amal, Jamiat Ulema-e-Pakistan-Noorani, Muttahida Qaumi Movement-Pakistan, Sindh United Party and other parties and candidates made common complaints that their polling agents were asked to leave the polling stations during the vote count and that inordinate delays happened in handing over certified copies of Form-45, which contained the final results from each polling station. “By adopting delaying tactics, the election results have been made controversial,” said JUP-N’s chief Sahibzada Zubair at a joint press conference in Hyderabad with the PPP’s candidates. Zubair contested on NA-227 constituency in City taluka. Under the seat adjustment, he supported the PPP’s Mukhtiar Ahmed Dhamrah and Sagheer Rajput on PS-66 and PS-67 in the same area while they reciprocated by backing his candidacy. The complaint about results being given on plain paper was also made. “Due to partisan behaviour of the polling staff, the people are losing trust in the transparency of the election,” they said, adding that the results were changed by locking the doors of the polling stations late in the night. PSP Hyderabad chapter’s leaders also made similar complaints in their press conference. In Mirpurkhas, MQM-P’s Zafar Kamali and Mujeebul Haq alleged that their mandate had been snatched through rigging. “The polling process was kept slow and the voters were distressed through various tactics,” they claimed. Kamali also claimed that their polling agents were given the vote count results on a plain paper instead of Form-45. In Jamshoro, SUP and Jamshoro Ittehad staged a sit-in protest outside the district and sessions court premises, alleging that the PPP had been given all the district’s seats by rigging the polls. Former Balochistan chief minister and National Party (NP) head Hasil Bizenjo also rejected the elections results, claiming that they were thoroughly rigged. Addressing a press conference at the Karachi Press Club, the NP head said that the party had been raising hue and cry against rigging preparations in Balochistan for the past few days and the results had now substantiated the party’s claims. “It is the time to decide who will form the government and who will control the affairs,” he said. I request all the political parties to unite on one platform against rigging, Bizenjo said. He was flanked by other NP leaders. According to the former Balochistan CM, the change of the government in Balochistan before the elections had indicated what was coming next. He termed the 2018 polls as the dirtiest elections in the history of Pakistan. Results of eight of our constituencies were withheld, Bizenjo lamented. He alleged that the party’s polling agents in Balolchistan were kicked out of polling stations and many of whom were detained. Responding to a query, Bizenjo said he had been invited to the all party conference on rigging by Muttahida Majlis-e-Amal chief Maulana Fazlur Rehman.